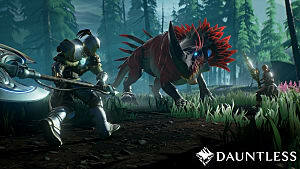 Dauntless players will soon be another fanbase that needs to install the Epic Games launcher — provided they don't already have it — if they wish to continue playing the behemoth hunting game. 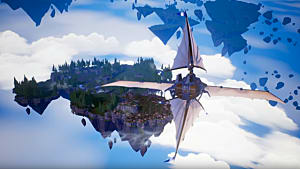 Phoenix Labs, the game's developer, announced the transition to the Epic storefront yesterday in a post on the Dauntless website. 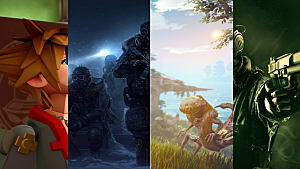 According to the post, the decision for the move is based on Epic's history of creating a game with "true cross-play," one that's on almost every device available, ranging from PC to mobile. 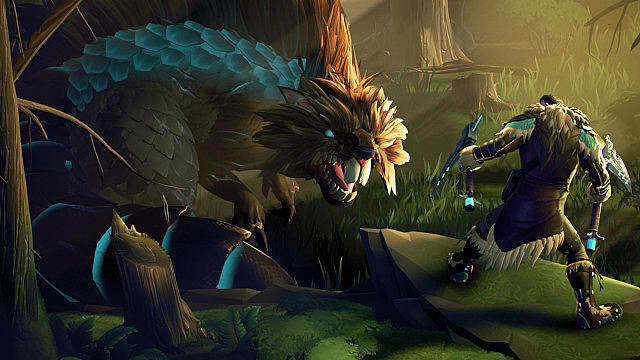 As Phoenix Labs wishes to do the same with Dauntless and is already in the process of preparing to launch the game on Xbox One and PlayStation 4, they thought it wise to partner now. 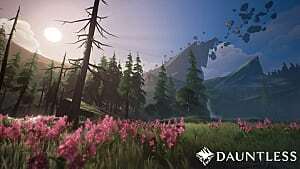 Of course, this means a transition period for Dauntless players. Those who already have an Epic account will need to connect their game accounts if they wish for them to be the same. Those who don't do so will have a new Epic account created for them based on their existing Dauntless account. That said, players don't need to worry about not being able to log in prior to the transition being complete. 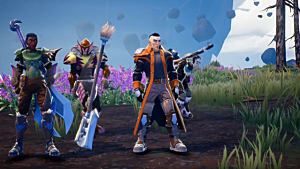 Phoenix Labs promises that until that point, players will be able to log into Dauntless using the same patcher they always have. 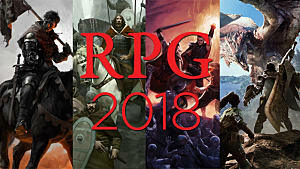 They even added that all current progress in the game will carry over. Once the transition is complete the old Dauntless launcher will be retired. 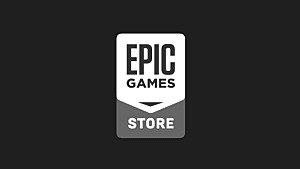 After that point, the Epic Games launcher will be the only way to log into game. 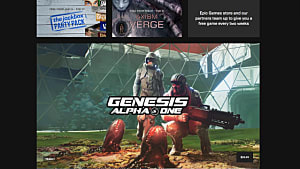 This latest partnership is yet another feather in the cap of the Epic Games Store, which seems to be snapping up games left and right — even games already available on other stores have become Epic Games exclusives. 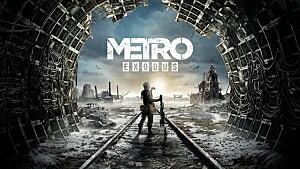 Less than a week ago, Deep Silver announced that Metro: Exodus would only be available on the Epic Games Store moving forward, severing ties with Steam until 2020, and even the Humble Store completely. Needless to say, other companies aren't exactly pleased with the situation. Many players aren't either as digital store exclusivity forces them to download more and more launchers onto their devices. In what looks like an unspoken battle between the two companies, there are sure to be more defectors in the weeks and months to come.